If you have the two volume set of Le Corbusier's Modulor books the handy rule will make the perfect addition. This latest facsimile (the earlier one was issued in 2000) of the architect's tape that he always carried, has metric and imperial on one side and his red/blue measuring system on the other, it's four centimetres wide and printed on plastic. Somehow it seems waste to actually use it as a measuring devise far better to just leave it loosely rolled on your desk or maybe use it as a frieze on a wall. The round metal container it comes in has a three page essay by Kevin Lippert, the publisher of the Princeton Architectural Press, with some background material about the Rule. 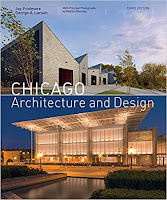 A welcome third edition of this standard reference book to buildings in Chicago and suburbs. The first edition in 1993 had 256 pages, the second in 2005 had 296, this new edition has 328 with structures completed up to 2017 so it couldn't be more up to date. Just looking at the photos will confirm that the city is one of a handful around the world that has a remarkable tradition of modern buildings over the last hundred and fifty years or so. The two authors expand on this tradition from around 1860 with the arrival of buildings with several floors, the 1895 Reliance Building had fifteen and the race was on to get higher and higher, essentially in the centre of the city. 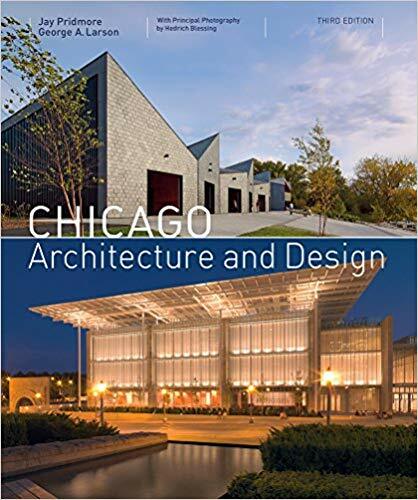 Chapter three about Frank Lloyd Wright and the Prairie School is one reason why the city excelled in good looking buildings, he was responsible for at least nineteen in the city and several houses in the suburbs. 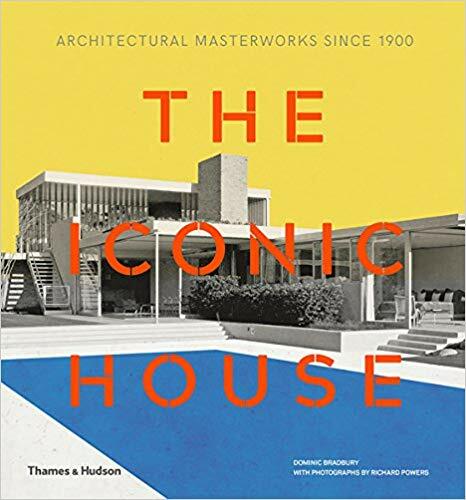 I thought chapter six about the rise of modernism particularly interesting and backed up with a good selection of photos including Keck and Keck's Cahn House in Lake Forest, the client wanted "...the house of the day after tomorrow". 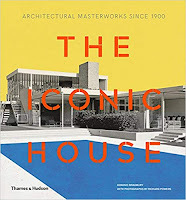 This chapter also includes Mies Van Der Rohe's wonderful Lake Shore Drive apartments and his 1951 Farnsworth House in Plano, maybe the finest example of his concept of universal space. Unfortunately Doctor Farnsworth fired him before the house was completed because of excessive fees (though the text also refers to a possible failed romantic relationship between her and Van Der Rohe). The last chapter brings the story up to date with some remarkable buildings like Renzo Piano's Modern Wing of the Art Institute of Chicago or Goettsch Partners stunning 2017 skyscraper at 150 North Riverside Plaza, a building very much like a tuning fork because it had a very narrow base which flares out on the ninth floor and then goes straight up. There are three hundred photos in the book, probably more color than mono and they all have detailed captions including the usual architect, date, location. 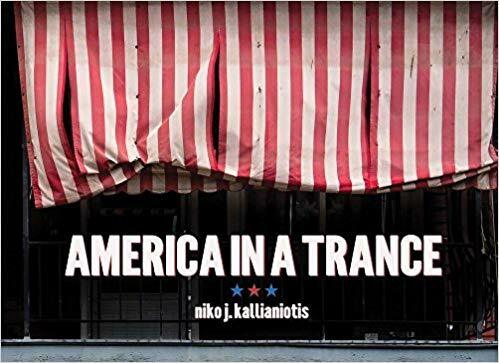 A thing I enjoyed about the book is the way it is written, a pleasant conversational style rather than a dry academic one which makes it a pleasure to read and backed up with an excellent selection of exterior and interior photos. In another ten years or so I'll expect to read the fourth edition.